On 27 November, the EU and Armenia held the first meeting of the Partnership Committee under the EU-Armenia Comprehensive and Enhanced Partnership Agreement (CEPA). At the meeting, the EU reiterated its support for the Armenian Government's reform process. The EU representatives also highlighted that the implementation of the CEPA would be a key tool for the reform and modernisation of the country, help attract EU investment, stimulate exchanges with the EU and provide concrete benefits for both EU and Armenian citizens. The Partnership Committee discussed the draft CEPA implementation roadmap prepared by the Armenian Government. The CEPA foresees that Armenia approximates its laws with the EU legislation referred to in the agreement in the coming years, including in the fields of transport, energy, environment, climate action, taxation and consumer protection. 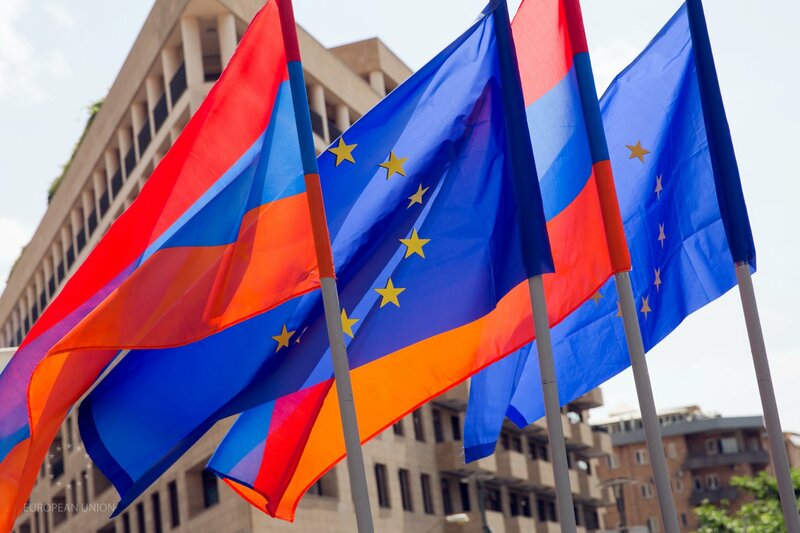 The EU and Armenia agreed to continue promoting the mobility of citizens through the visa-facilitation and readmission agreements and consider in due course the opening of a visa-liberalisation dialogue, provided that conditions for well-managed and secure mobility are in place.